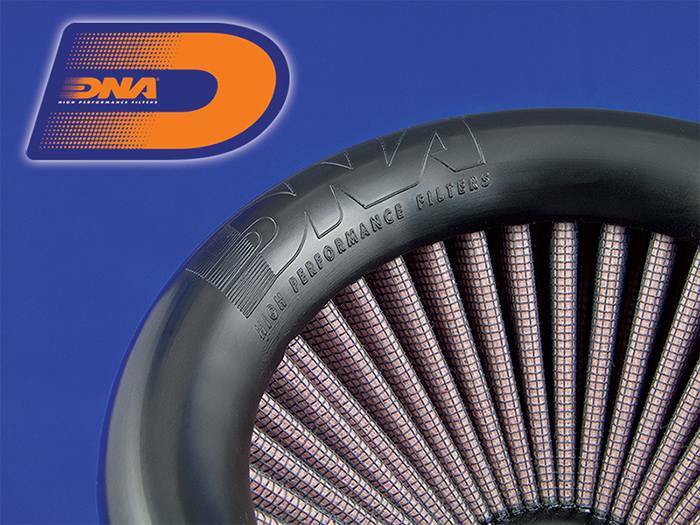 The "Quick Release" is extremely useful for racing, allowing the mechanics to change the air filter, 'without' removing the air box from the bike, in less than a 'minute'!The DNA Stage 2 Kit designed to replace a part of the air filter, seriously increasing air flow to the engine. 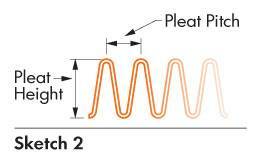 With the proper fuel recalibration the results are always very impressive. 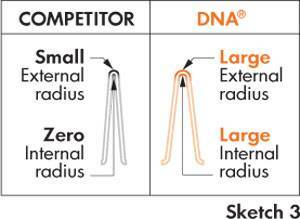 2 Laser cut supporting frames with a quick release 2 bolt system are included with the DNA filter. 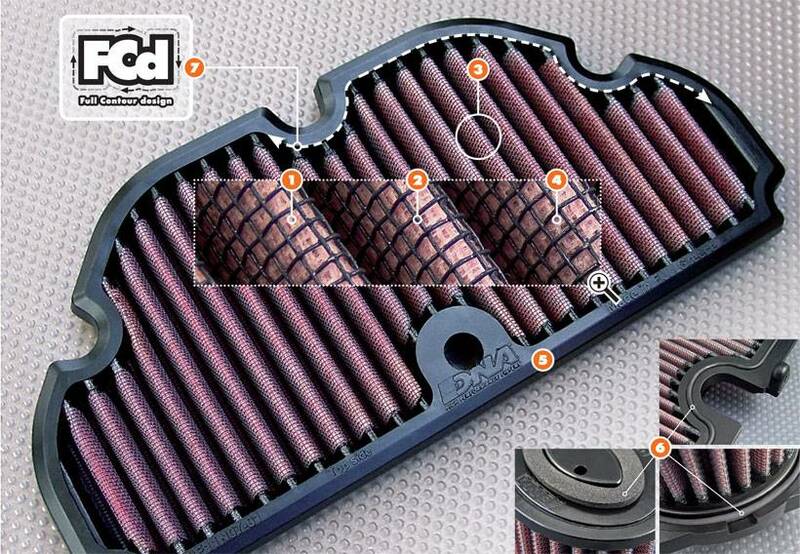 The "Quick Release" is extremely useful for racing, allowing the mechanics to change the air filter, 'without' removing the air box from the bike, in less than a 'minute'! 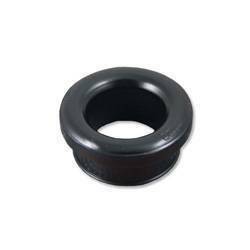 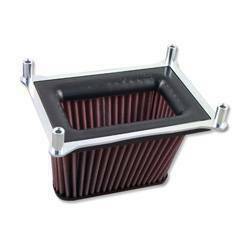 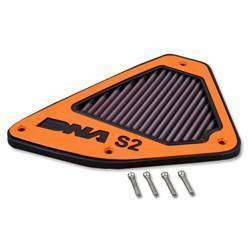 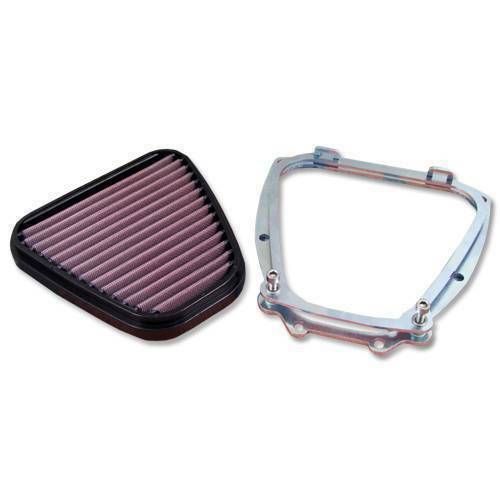 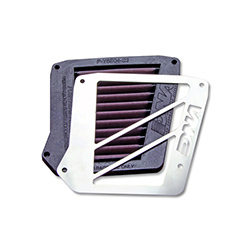 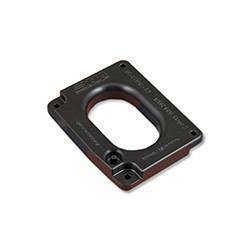 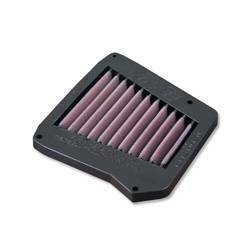 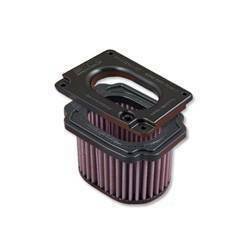 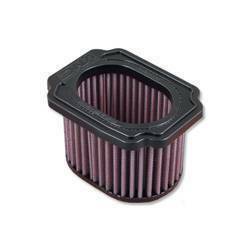 Installation info are included with this new DNA Stage 2 "Quick Release" Air Filter. 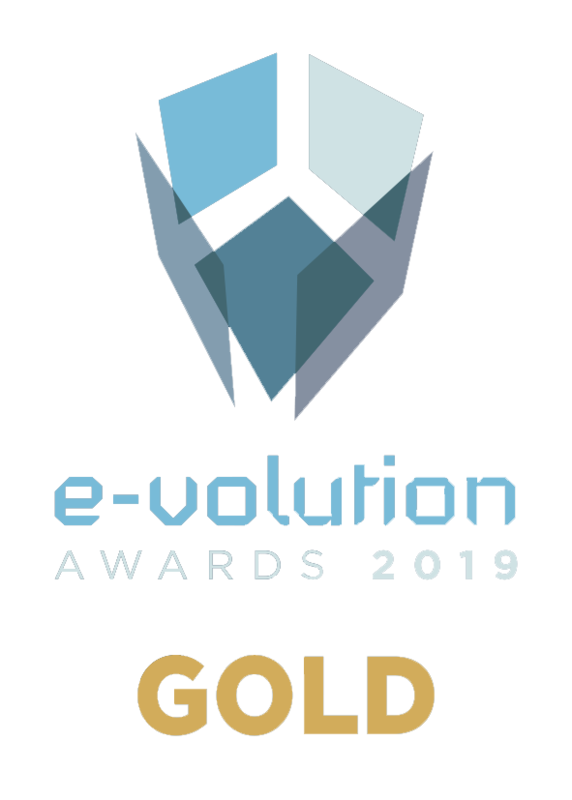 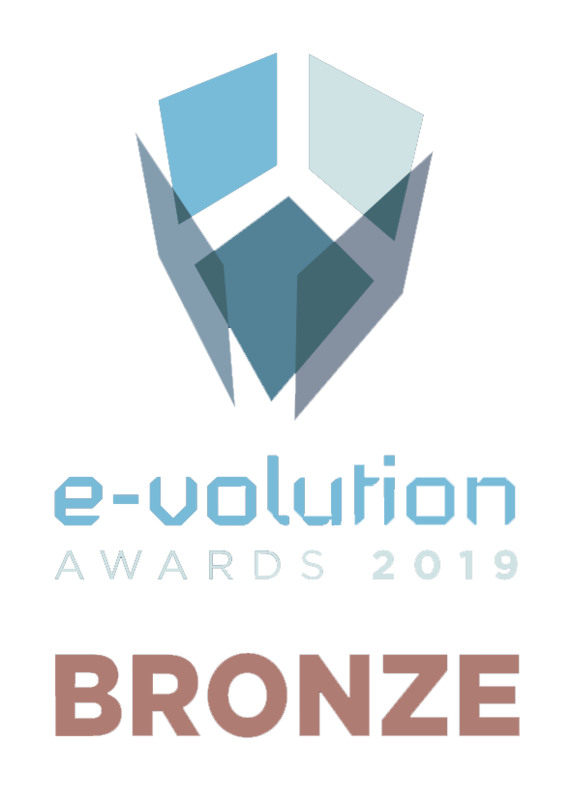 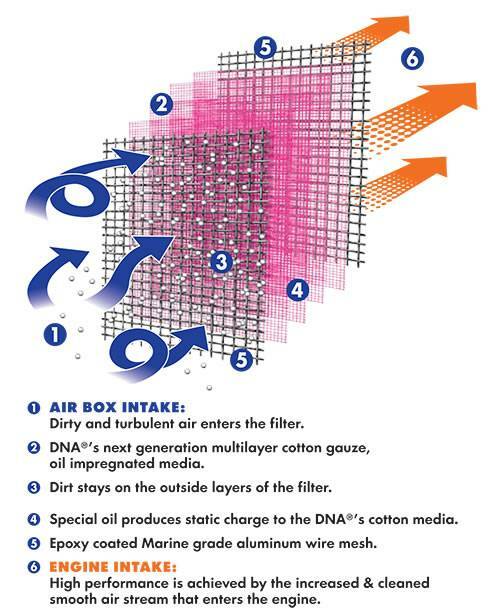 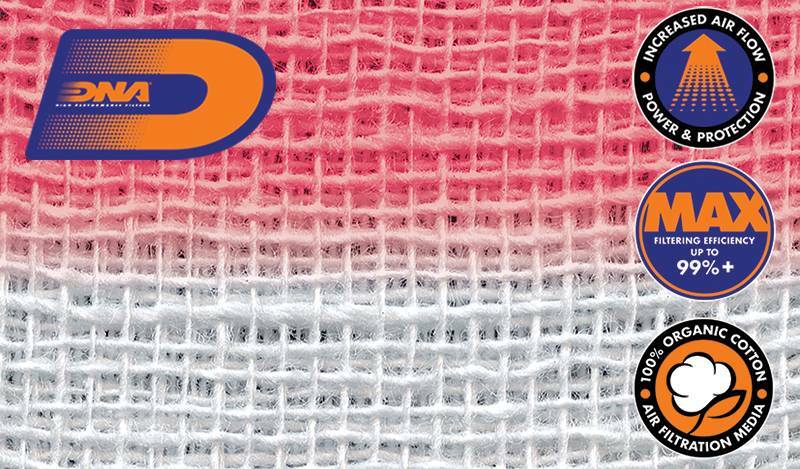 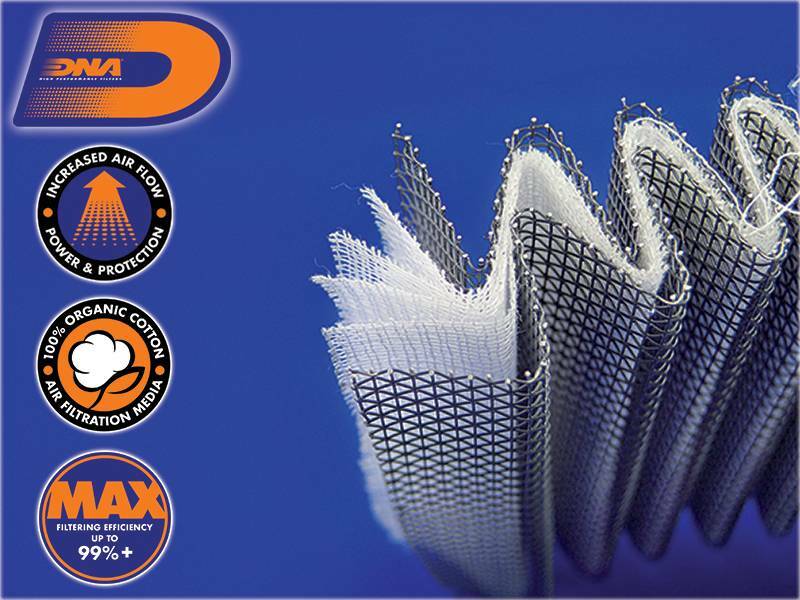 The filtering efficiency is extremely high at 98-99% FE (ISO 5011), with 4 layers of DNA Cotton, and the air filter is capable of handling the extreme conditions of Off Road racing. 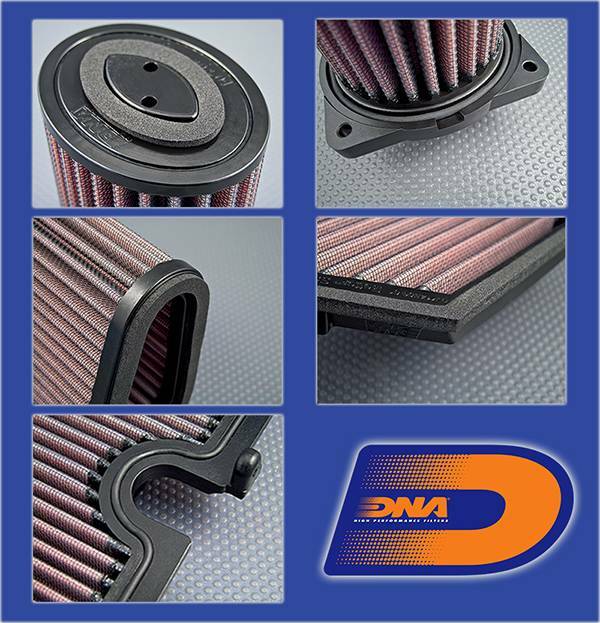 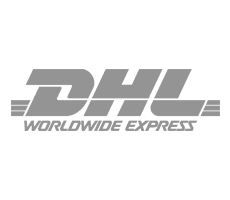 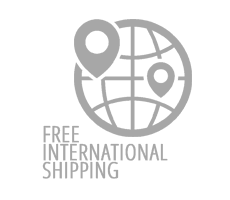 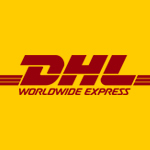 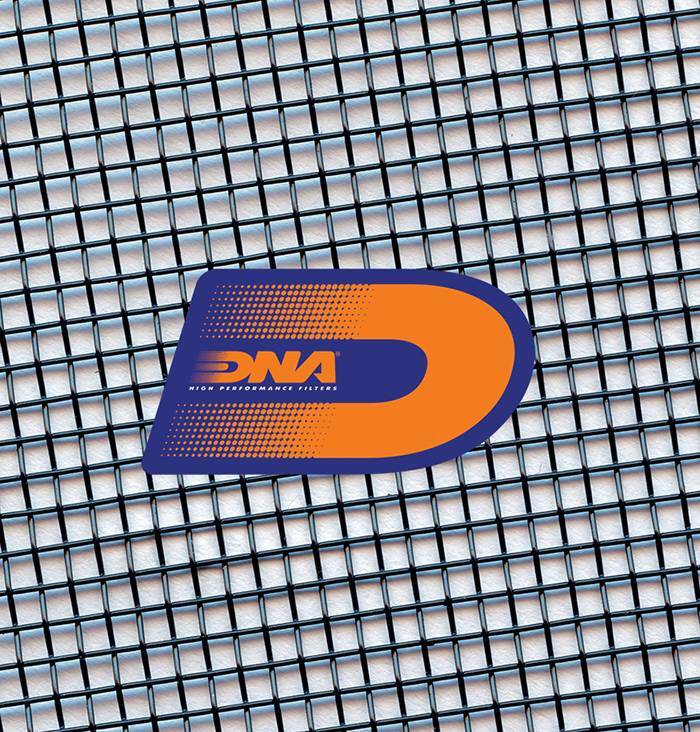 Spare DNA air filters, without the supporting frames, can be ordered at a very low price (PN:P-Y4E14-REP). 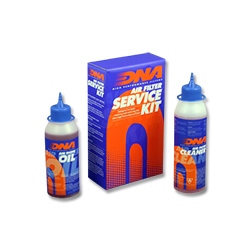 The flow of this new DNA Stage 2 Air Filter kit is 55.96% more than the YAMAHA stock foam filter assembly! 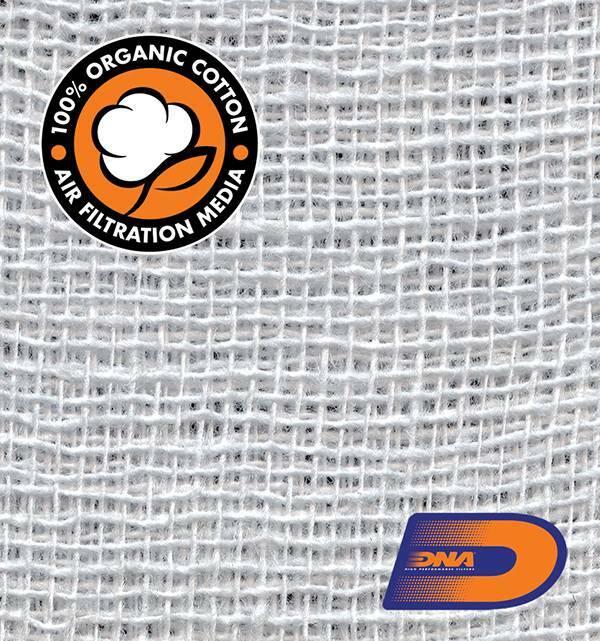 DNA S2 Fcd air filter flow: 168.60 CFM (Cubic feet per minute) @1.5"H2O corrected @ 25degrees Celsius.